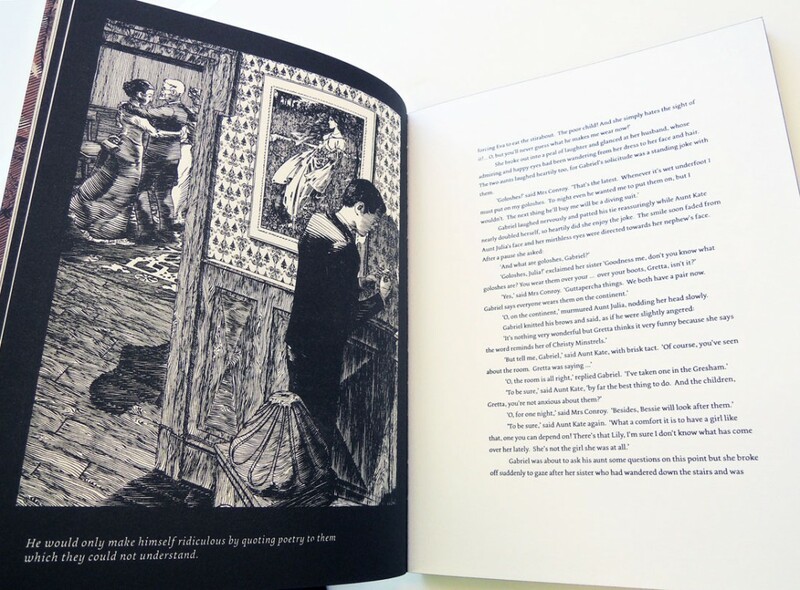 After nine years of rejection, James Joyce’s book of short stories, Dubliners, was finally published by Grant Richards in 1914. 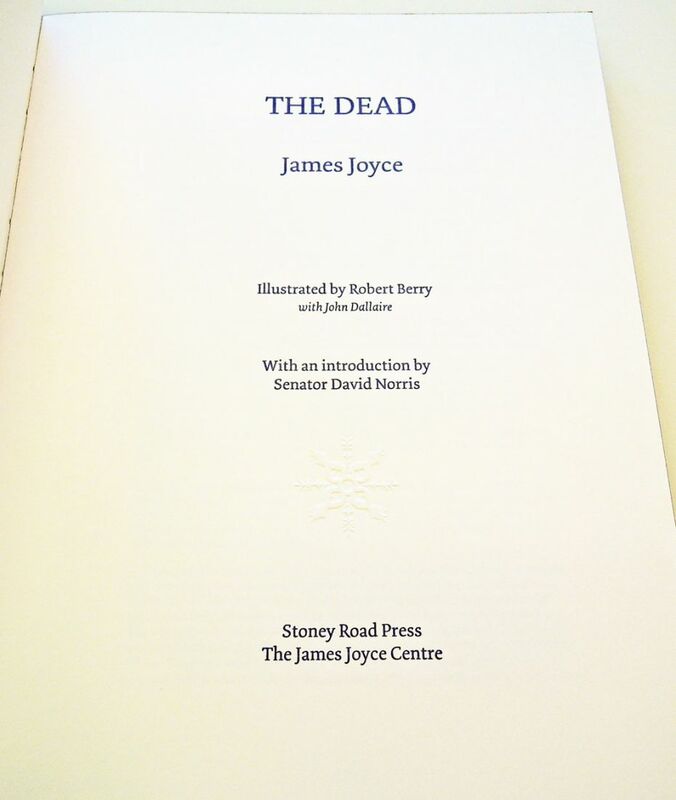 To help celebrate the book’s centenary, Stoney Road Press, in collaboration with the James Joyce Centre, has published a fine press edition of its final and longest story, The Dead, illustrated by the American artist Robert Berry. 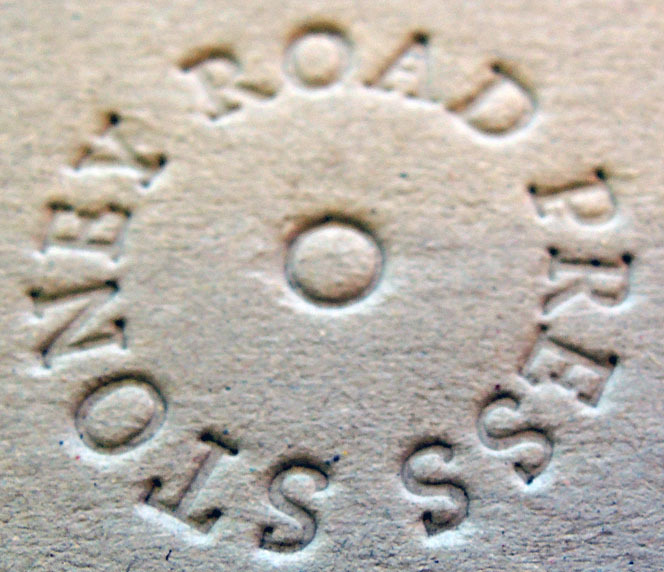 Based in Dublin, Stoney Road Press is the only independent commercially run fine art print studio in Ireland. 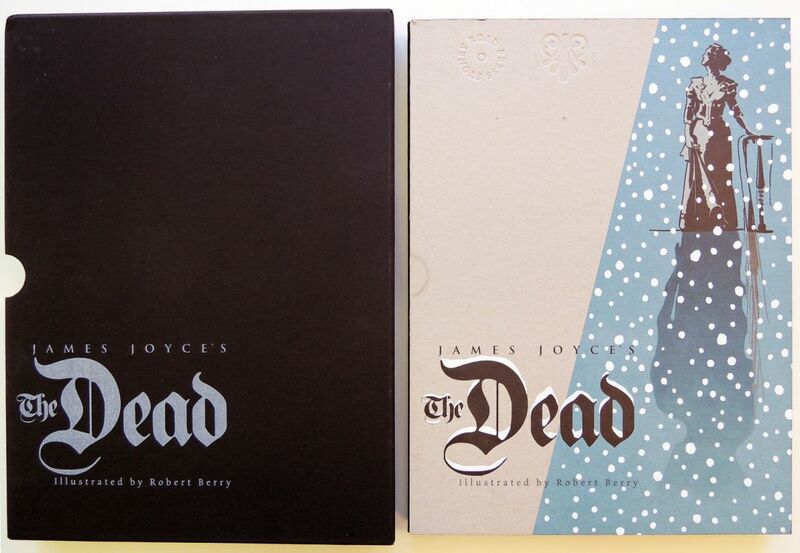 Princeton collects all of its limited edition books and we are happy to add The Dead. Although we don’t own a first edition Dubliners, we do have the 1917 copy owned by Sylvia Beach. 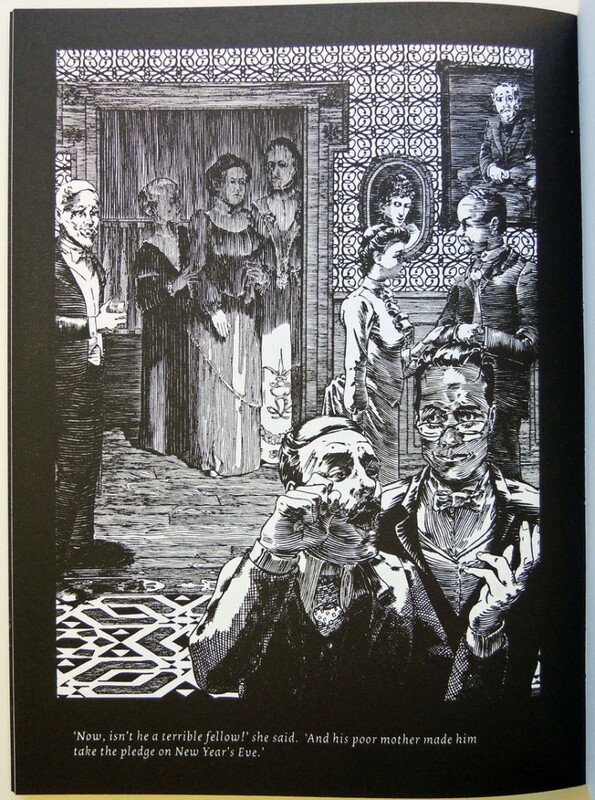 James Joyce (1882-1941), Dubliners (London: G. Richards, 1914). 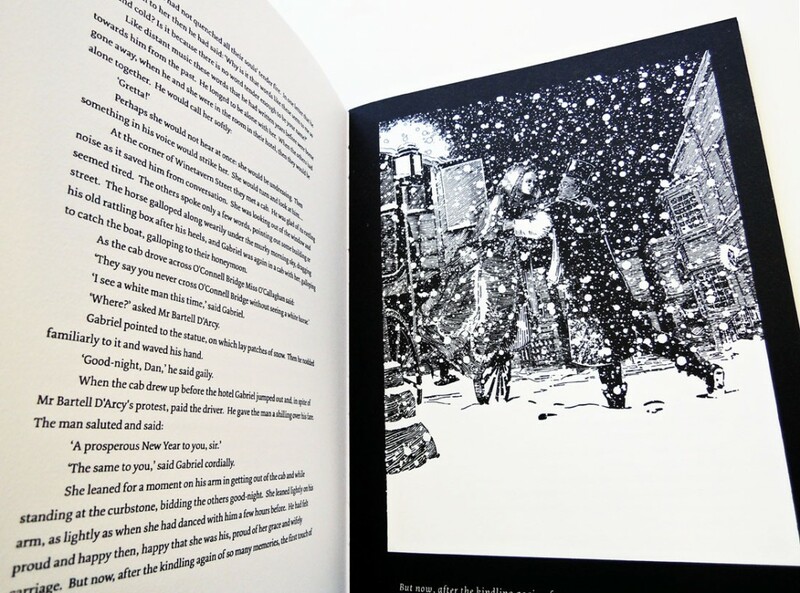 This entry was posted in Acquisitions, fine press editions on August 31, 2014 by Julie Mellby.